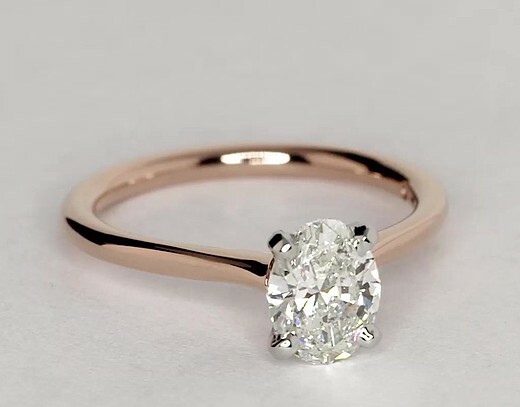 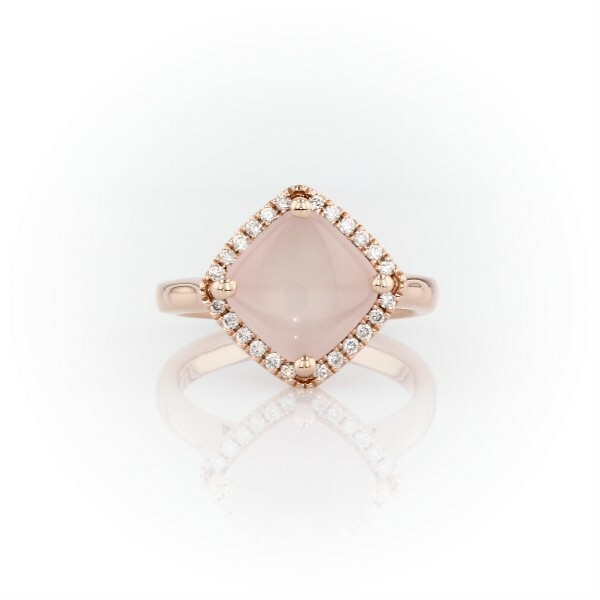 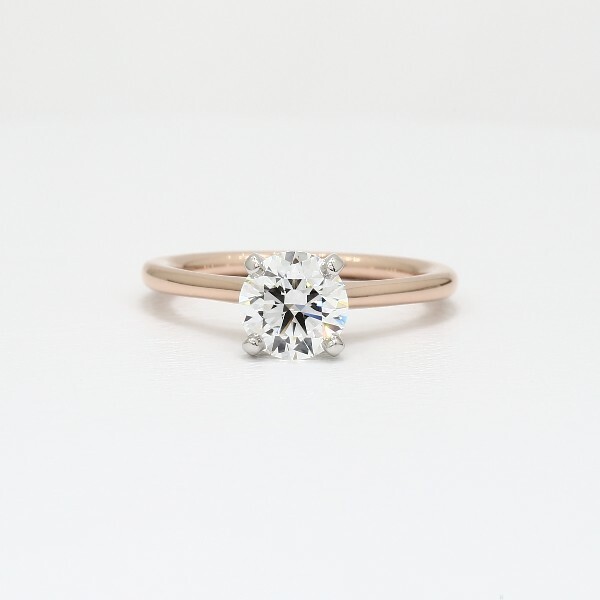 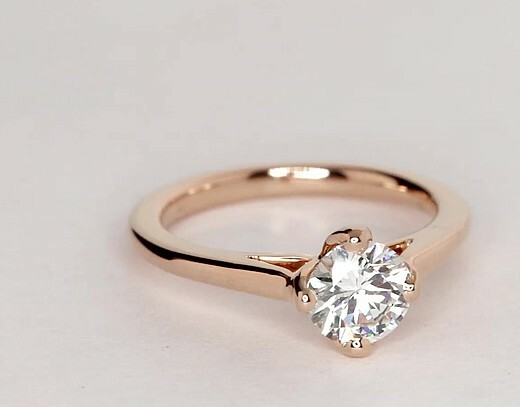 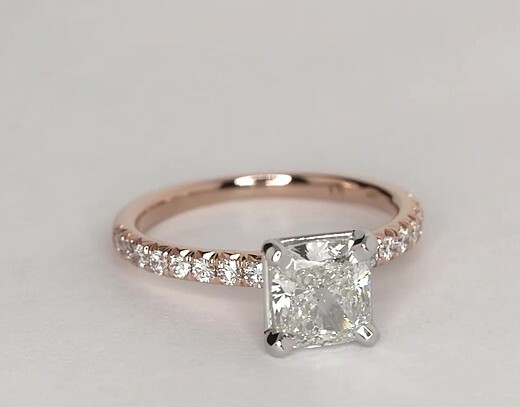 Milgrain Marquise and Dot Diamond Ring in 14k Rose Gold (1/5 ct.
French Pavé Diamond Ring in 14k Rose Gold (1/4 ct. tw. 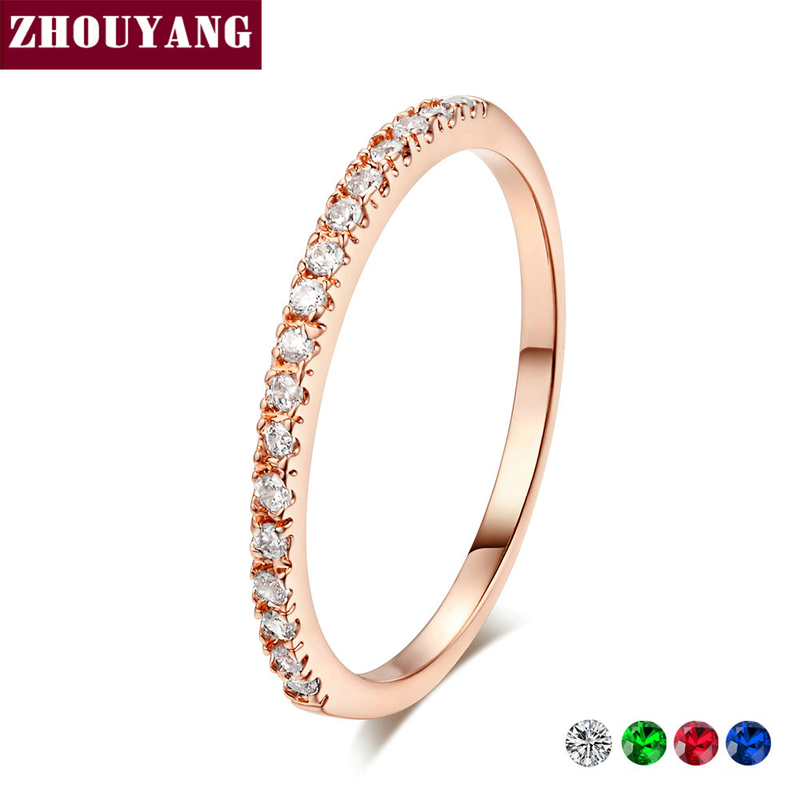 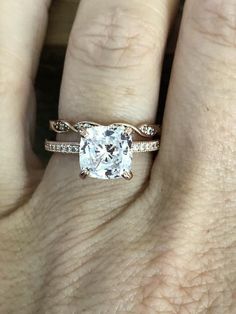 Infinity Twist Micropavé Diamond Wedding Ring in 14k Rose Gold (1/5 ct.
Riviera Pavé Diamond Ring in 14k Rose Gold (1/2 ct. tw. 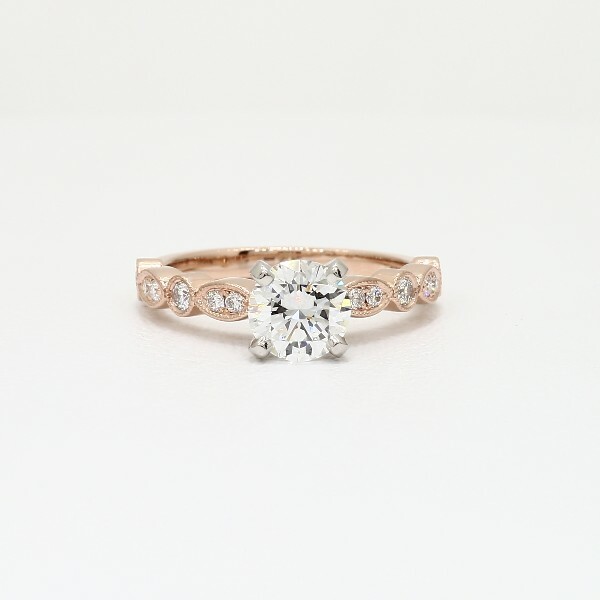 Riviera Pavé Diamond Ring in 18k Yellow Gold (1/2 ct. tw. 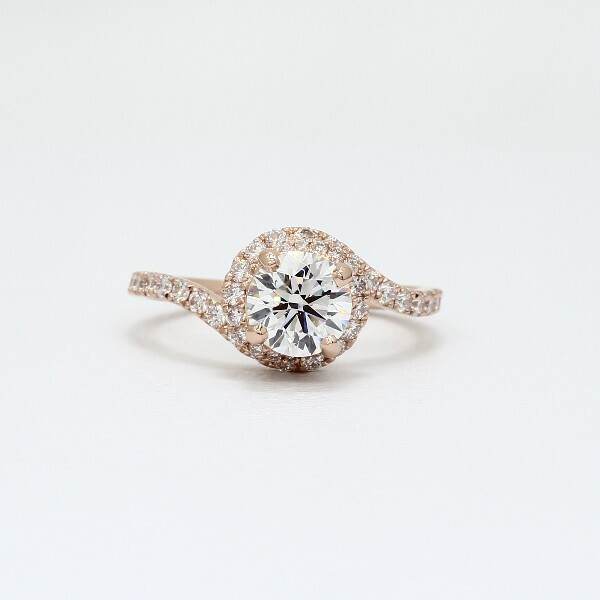 Petite Pavé Diamond Ring in 18k White Gold (1/3 ct. tw.